What are the Manufacturing Processes for Engineering Materials? Topic: What are the Manufacturing Processes for Engineering Materials? Producing a product from the raw materials involves a number of operations. These all operations come under the manufacturing processes. The knowledge of the manufacturing processes is the backbone of engineering. There are different manufacturing processes are available. They are discussed in brief below. The following are the different manufacturing processes in mechanical engineering. These are the main manufacturing processes in mechanical engineering that every design engineer should have the knowledge in depth. Let’s go with one by one. Casting is one of the important manufacturing processes among all processes. 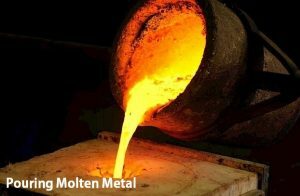 Casting is pouring a molten metal into the moulds. What are the moulds/ Mold? A hollow shape that gives a shape to the poured molten metal. This shape will be the final shape of the component what we want to make. This hallow shapes will be prepared with the help of patterns or the model of the final component. Remove the Casting component from the Moulds. This is how casting components are prepared. Sand casting: Where the moulds are prepared with the Sand. Permanent Mould casting: Where the moulds are the metallic objects. 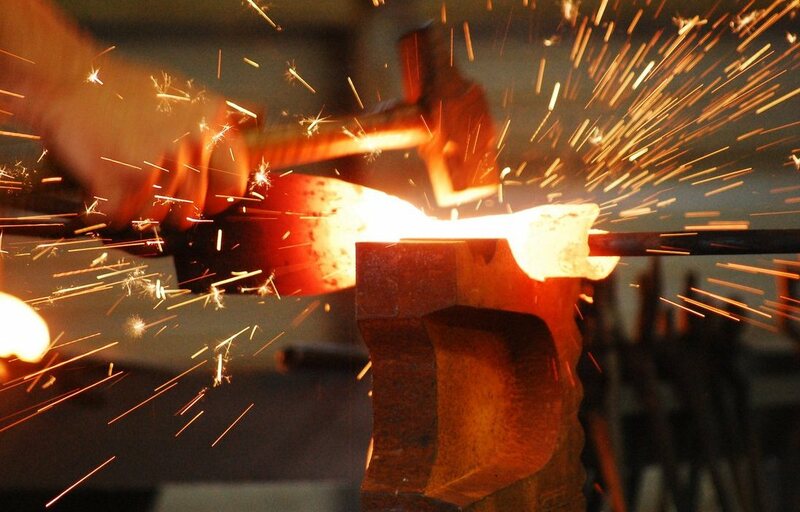 Die casting: Forcing the molten metal into the moulds with heavy pressure. Moulding is the process of making objects by shaping liquid or pliable raw materials using a mould. Something similar to Casting Right? But really they are not the same. Moulding is the manufacturing process of non-metallic objects when further machining is not required. But casting is referred to the metallic objects where further machining is required. This is the difference between the Casting and Moulding. Examples: household plastic components such as the bottles, toys, water tanks, buckets etc. Injection Moulding: Melting the Plastic and forcibly injected into a tightly closed mould. Then the plastic will takes the shape of the mould. After the injection of plastic into the mould, the mould is open the object will be pulled out of the Mould. Bottle caps are made from the injection moulding. Blow moulding: Blow moulding is used to make hollow components like bottles. First, the plastic is melted down and injected into the mould called a parison. Which will have a hole to blow the air into the mould shape to make the object hollow. This air will push the plastic towards the mould shape in the mould. Blow mould is used to make bottles. Compression moulding: Molten plastic is poured into the Mould and further it will be pressed against the mould shape before the plastic being cooled. Examples of Compression moulding are car tires. Rotational Moulding: Molten plastic is placed inside of the moulds and the moulds are rotated with the help of mechanical arms then the Plastic will pull towards the mould shape faces. By this way, hallow shaped objects like water storage tanks are made with the rotational moulding. In this forming process, the metal objects are subjected to heavy loads for a permanent deformation without adding or removing the material. And this forming process is operating on the plastic deformation of the material. Hence the objects are permanently deformed. Examples: Some of the components need further machining. some are not required Like wires, tubes which are made by extrusion forming process. The forming process has different categories based on the applied loads. Compressive forming by applying the compressive loads on the objects to attain the shape. Following all operations comes under the Compressive forming processes. Tensile Forming: In this forming process tensile loads are used to deform the objects permanently. Bending: In Bending Forming Process, Bending loads are used to deform the objects. Shearing: Shearing loads are used to deform the objects to attain the required shape in this forming process. Combined Tensile and Compressive Forming: In this forming process both the Tensile and the compressive loads are used to deform the objects permanently. Machining is a Material removal process where the raw material is converted into a desired final object with required dimensions. This type of material removal process is called Subtractive manufacturing. In this process, there are many operations involved. They are listed below. In recent times by Additive manufacturing is populating. 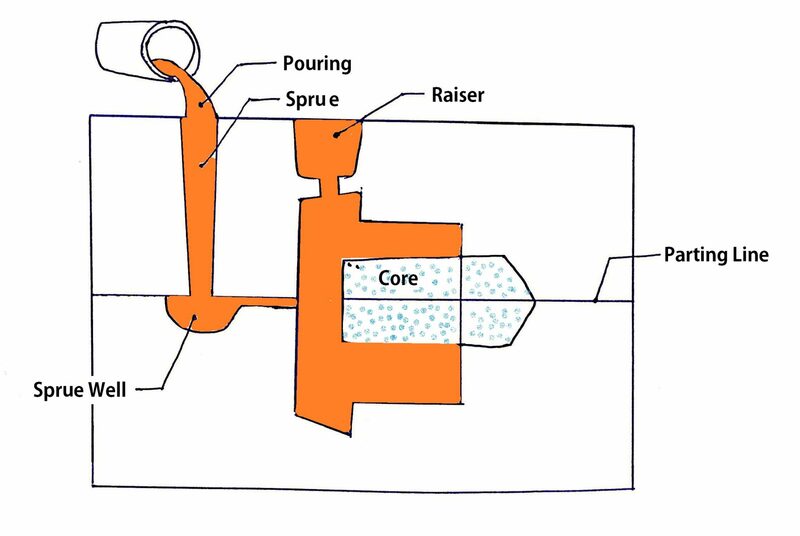 Instead of the material removal process by adding the material layer by layer to make components out of raw materials under the computer control is known as the Additive Manufacturing. 3D printing is the current populated Additive manufacturing process. These are the machining operations. There are so many other machining operations are there. But they come under these main operations. Joining of components together either permanently or temporarily is an essential task to build machines. Joining of any two components to together can be done with the help of following operations either permanently or temporarily. Welding, Brazing, soldering and Adhesive bonding are permanent joining methods whereas Fastening is the temporary joining, method. 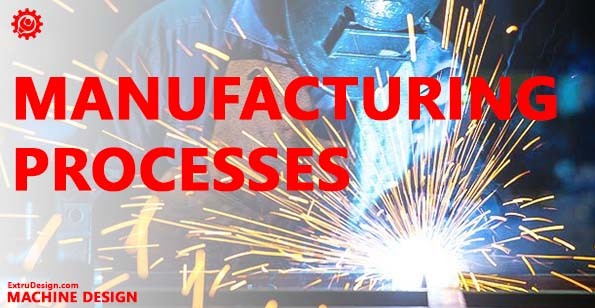 Casting, Moulding, Forming, Machining, Joining, These are the different manufacturing processes available in manufacturing. There are many more operations are there but the above-listed operations are the major manufacturing processes. Please let us know you thoughts in the comment section below. Some of the Images are shown for educations purpose Only. Images are the properties of the original Owners. THANK YOU ……! SO MUCH FOR THIS…..! Thank you very much, Abdullah.